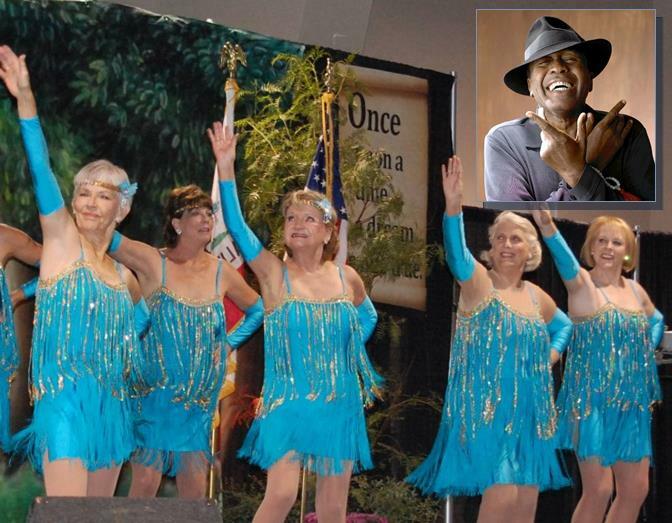 This year’s Senior Expo celebrates dance and features international song and dance artist Ben Vereen (top right). LANCASTER – High Desert Medical Group and Heritage Health Care will present their always anticipated Senior Expo from 9 a.m. to 3 p.m., Thursday, Oct. 3, at the Antelope Valley Fairgrounds. Highlighting the event is the Grand Prize raffle – a $500 visa card. Those who bring a canned food item to donate to the Grace Resource Center food bank and community shelter will be entered into a drawing to win a $100 Antelope Valley Mall gift card. Vereen is a Tony Award winning actor who was inducted into the American Theatre Hall of Fame in 2011. This year’s special celebrity guest is international song and dance artist Ben Vereen. Although a stage, film and television actor, Vereen is probably best remembered for his iconic character Chicken George in Alex Haley’s landmark TV miniseries, Roots. He’s also well-remembered for his role as Louis Armstrong in Louis Armstrong – Chicago Style. 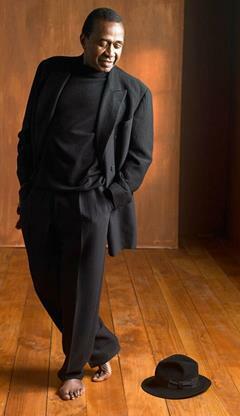 The Tony Award winning actor, a graduate of Manhattan’s High School of Performing Arts, has now added public speaking to his versatile repertoire. He often speaks of overcoming adversity and continuing education. In 2011, he was inducted into the American Theatre Hall of Fame. Senior Expo offers a full day of local entertainment, free health screenings and seasonal flu shots for seniors 62 and over. Health screenings will include bone density, cholesterol, glucose, blood pressure, vision screening and more. Over 100 vendor booths will be located on aisles named after dance styles of the 20’s, 30’s, and 40’s. Health plan sales representatives will be available in the H.W. Hunter Pavilion with 2014 benefit options and enrollment information. The Antelope Valley Fairgrounds is located at 2551 West Avenue H in Lancaster. Parking and admission are free for this event. For more information on High Desert Medical Group’s Senior Expo, call 661-951-3043 or 661-951-3046.